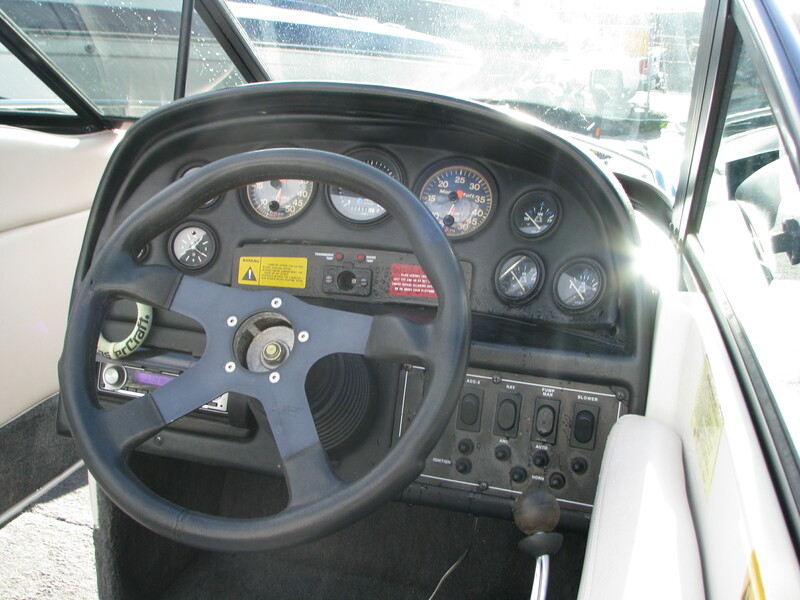 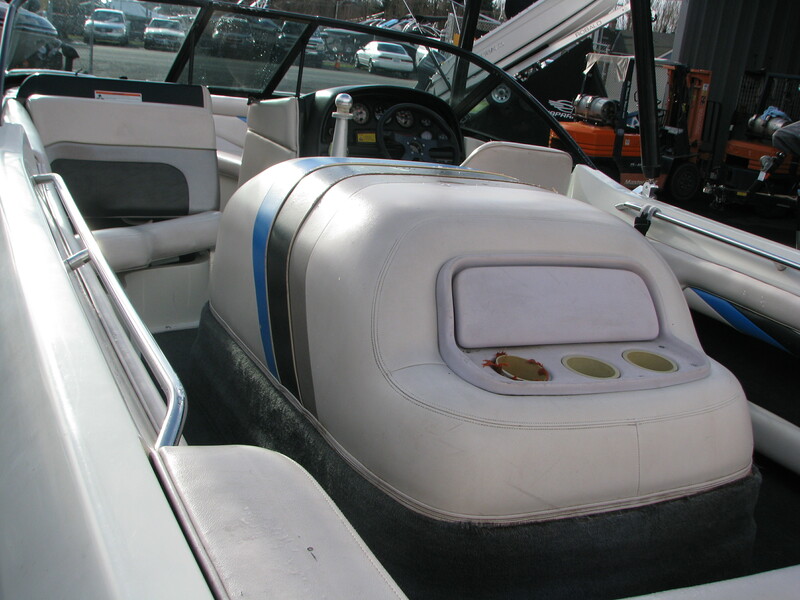 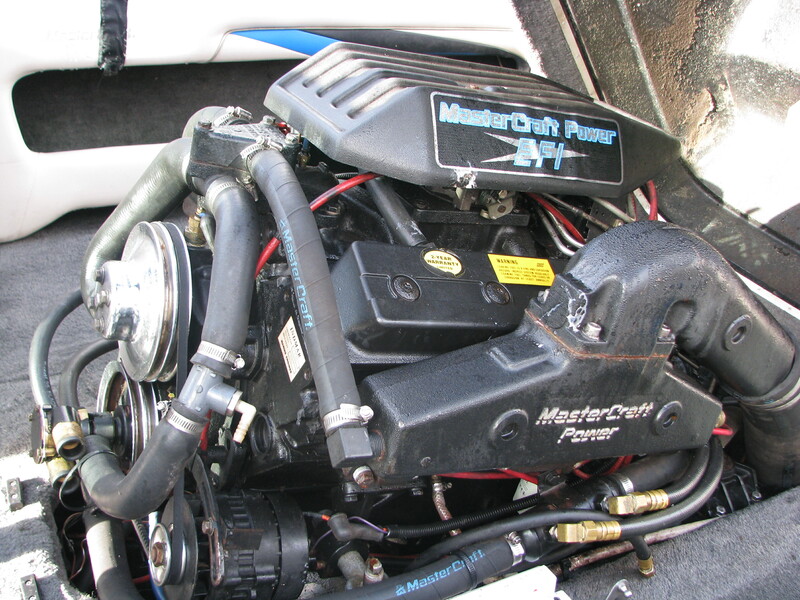 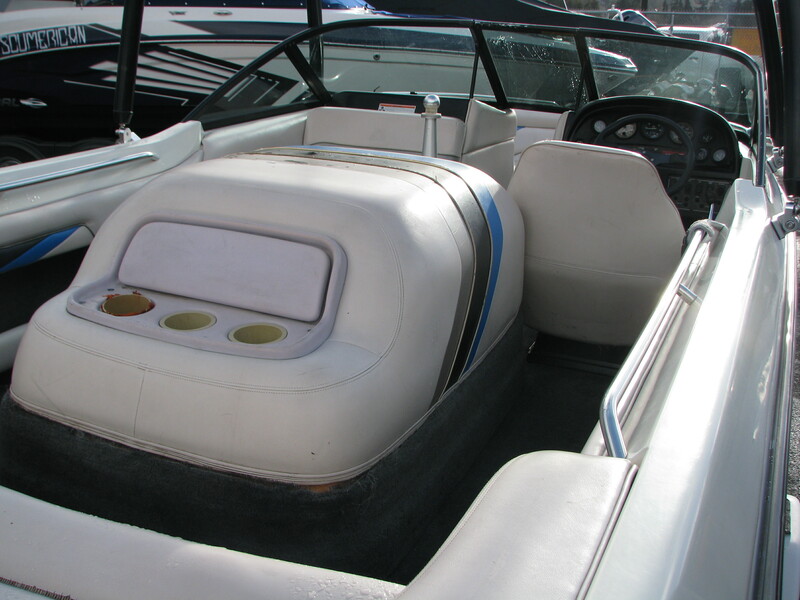 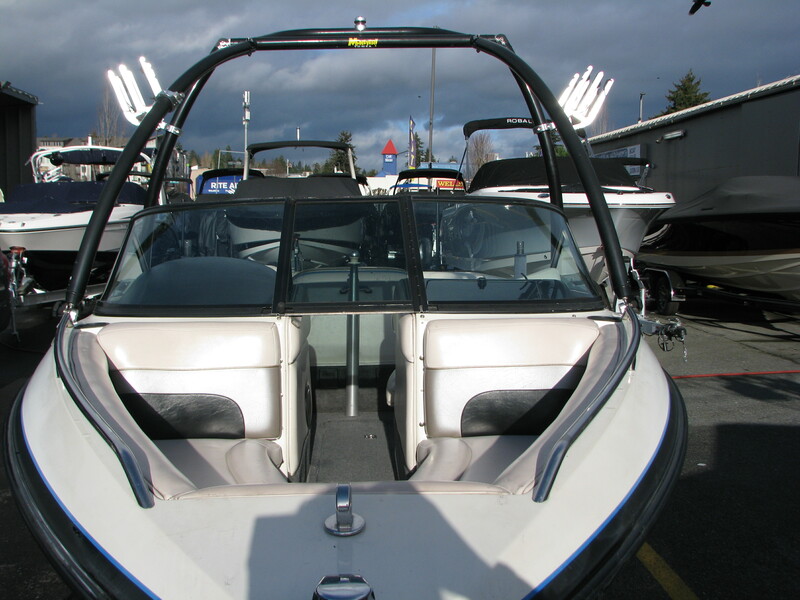 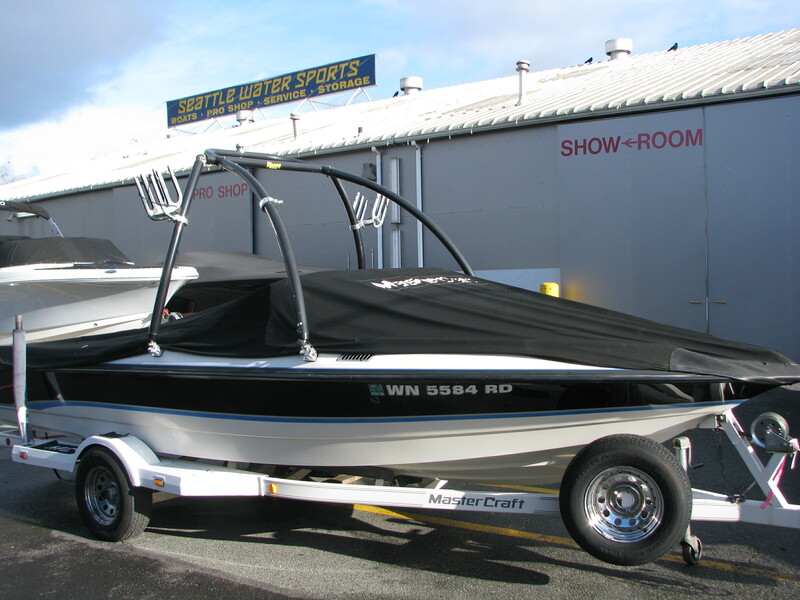 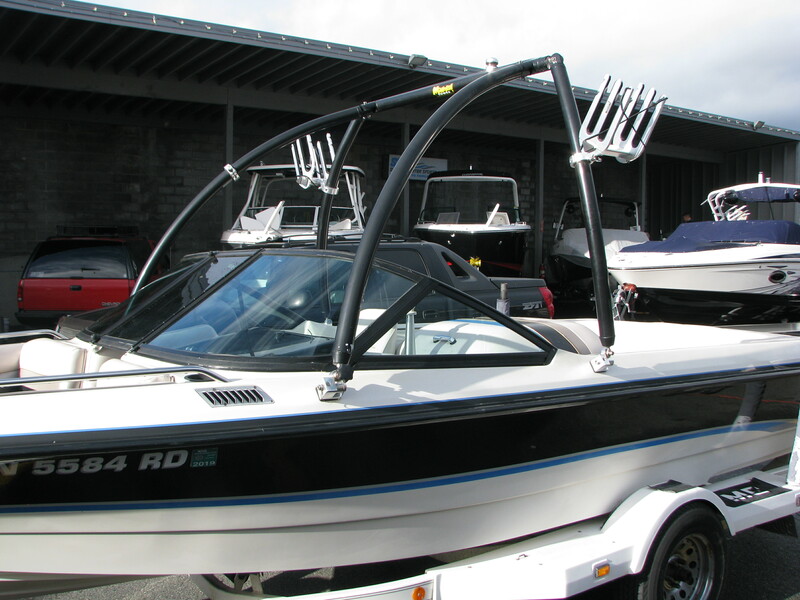 PS 205 was MasterCraft’s first try at a real tournament-level ski boat with a functional walk-through bow. 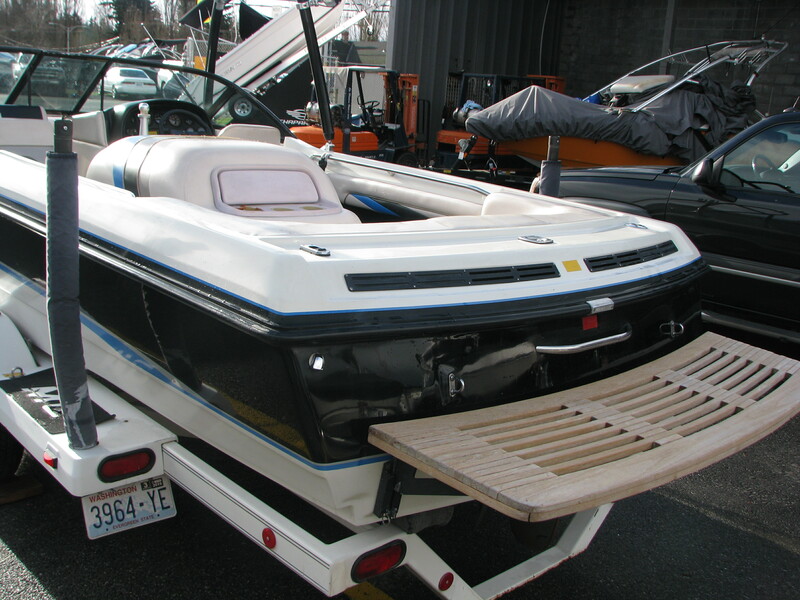 At 20.5 feet long, it had a beam of 92 inches and weighed 2550 pounds. 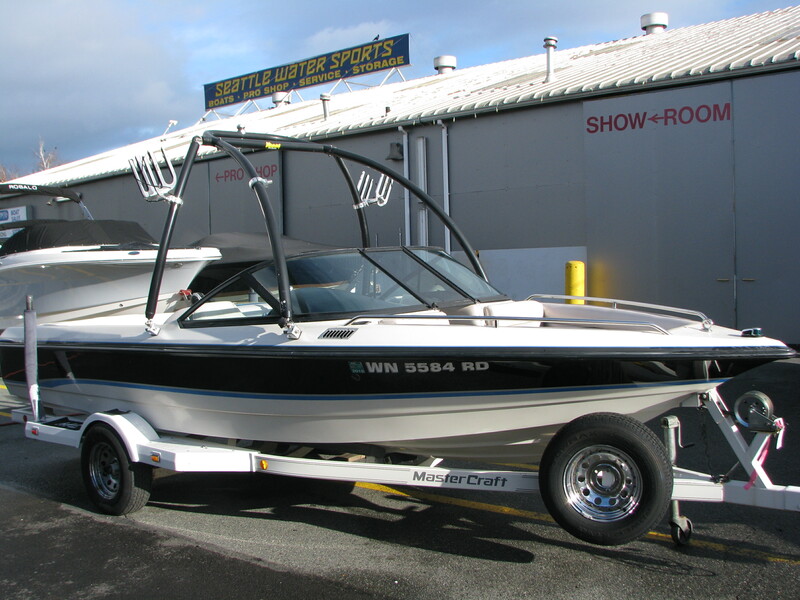 This a great choice for the serious skiing family that needs a little extra room and wants to do some recreational wakeboarding!